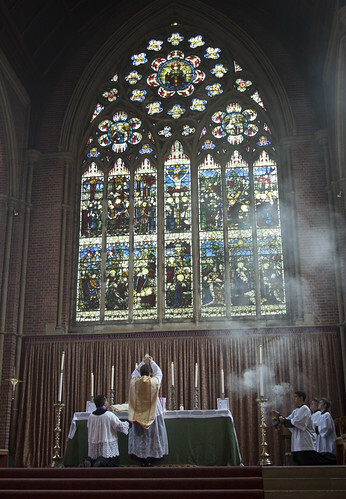 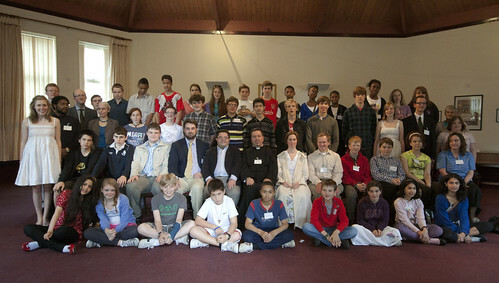 Mass in Ardingly College Chapel. 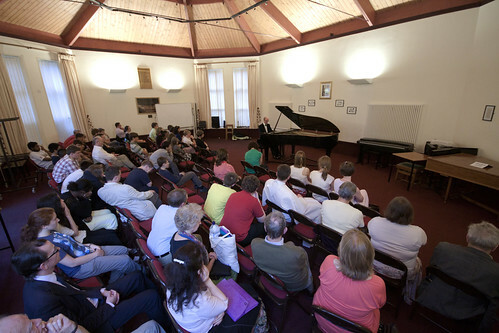 Mr Matthew Schellhorn gives a piano recital. 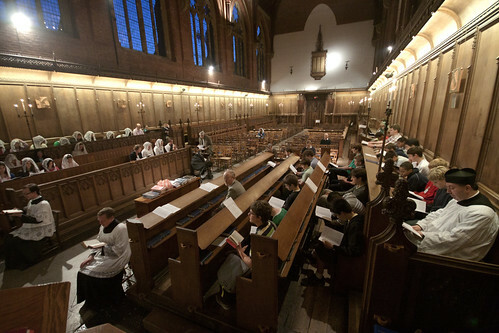 Compline in Ardingly College Chapel. 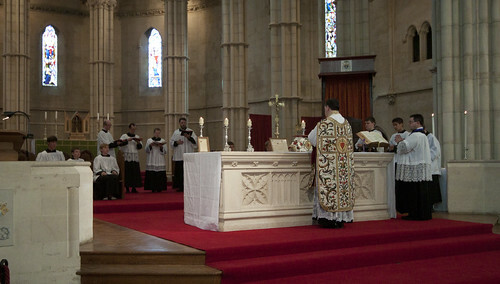 Mass in Arundel Cathedral, with the liturgical schola behind the Altar. 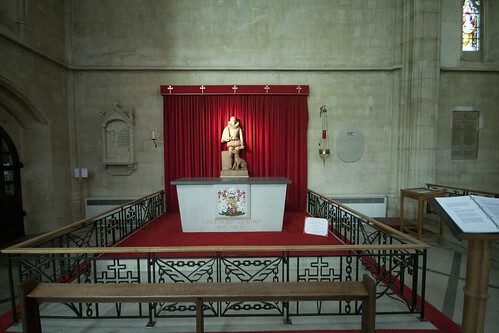 Shrine of St Philip Howard, Earl of Arundel, Arundel Cathedral. 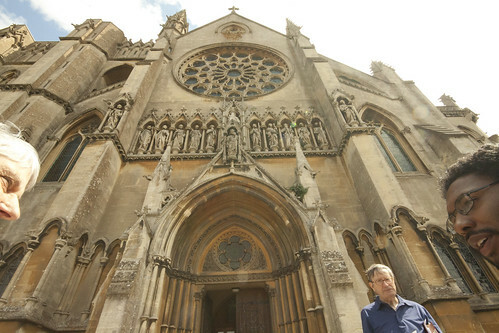 West front of Arundel Cathedral.